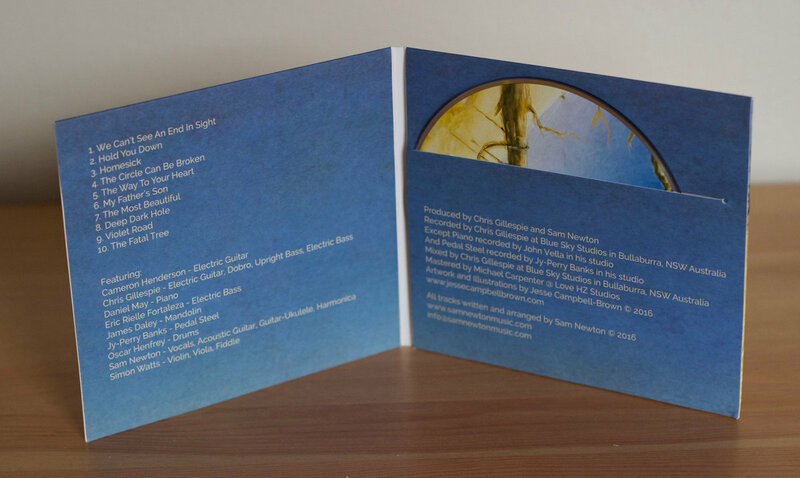 Individually signed physical album. 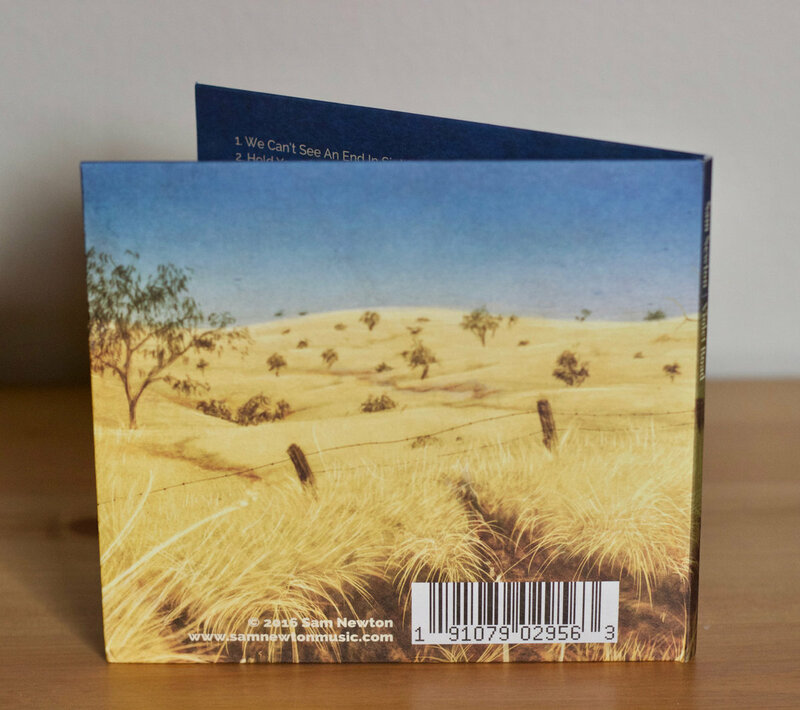 Comes in a beautiful full-colour cardboard gatefold wallet, with artwork by Jesse Campbell-Brown. Includes unlimited streaming of Violet Road via the free Bandcamp app, plus high-quality download in MP3, FLAC and more. 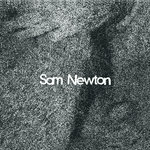 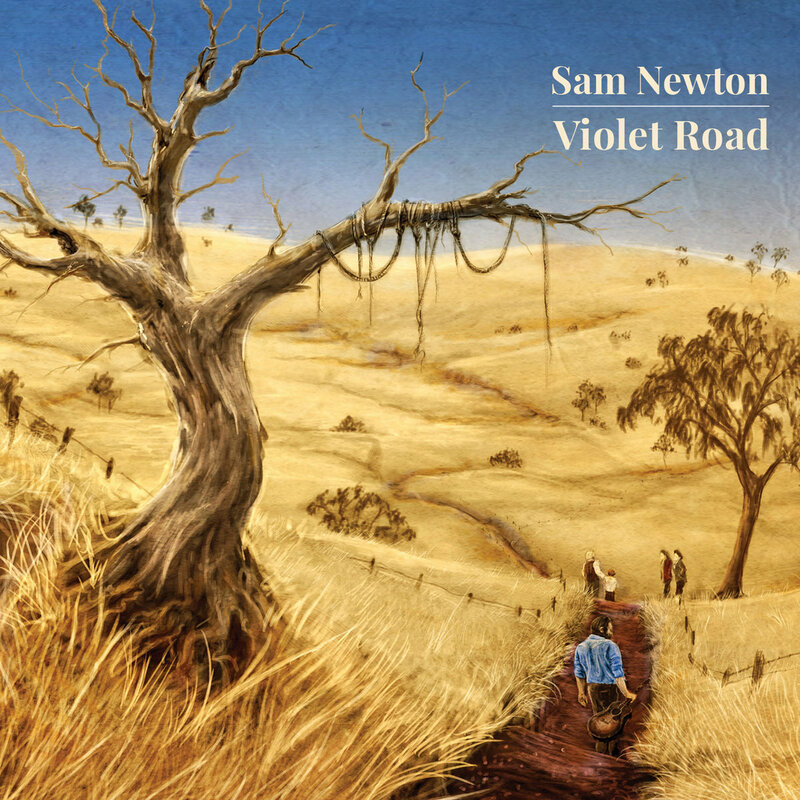 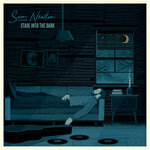 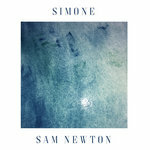 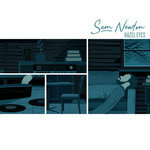 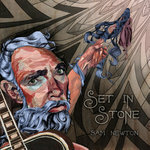 For his second album, singer-songwriter Sam Newton has worked with Blue Mountains based producer Chris Gillespie to create his second album, ‘Violet Road’. 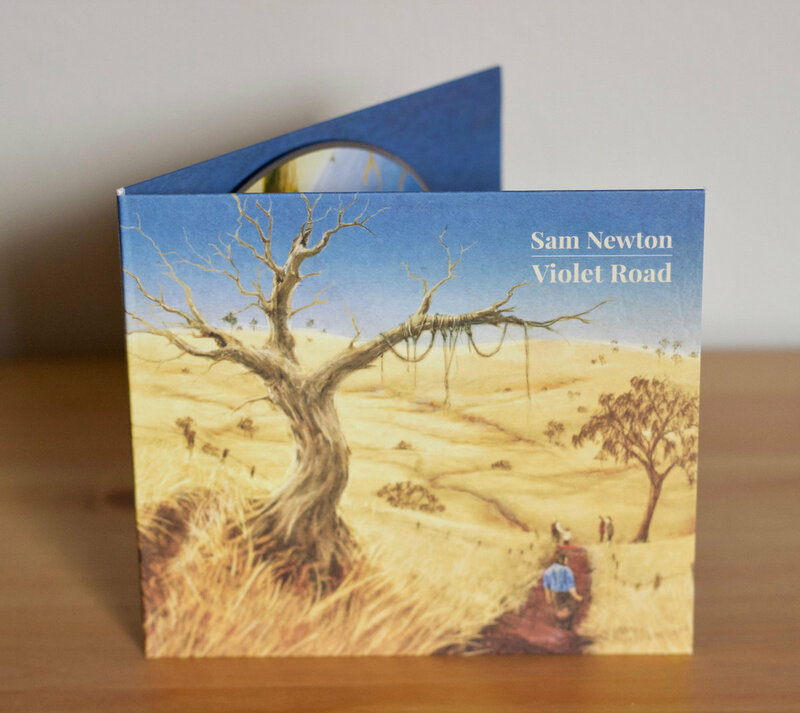 Drawing from personal experience, 10 tracks explore family, love, heartbreak, emotional turmoil and disconnection through narrative trope and raw sincerity.